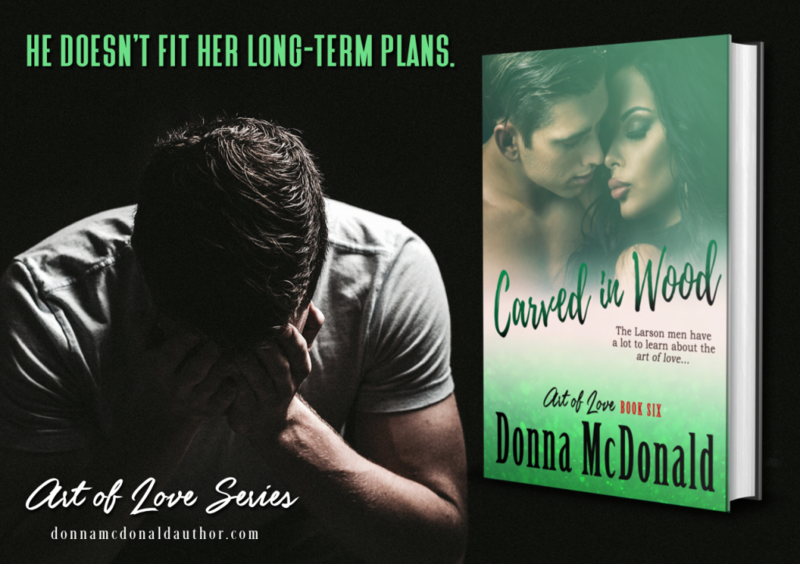 There was a snafu in the Amazon delivery of Carved In Wood Pre-Orders. Instead of sending out the Final file, the Draft file was sent to you. How can you tell if you got the draft version? There’s a big old warning posted at the beginning of Chapter 1. As far as I can tell, this affected approximately 280 readers. Now it’s fixed and I hear from some readers that they got an Amazon email. If you didn’t get the email, go into your Amazon Account and look for an update button. That should get you the latest version they have in their system. Find Carved in Wood and look for orange update button. Click it to update the book on your ereader. It should look something like the example here.